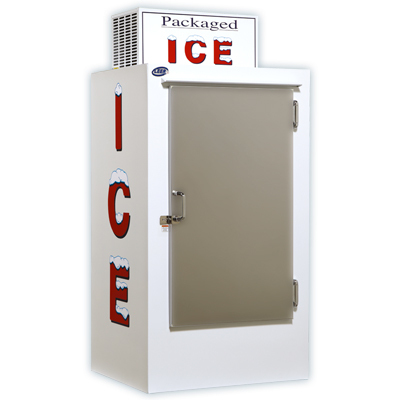 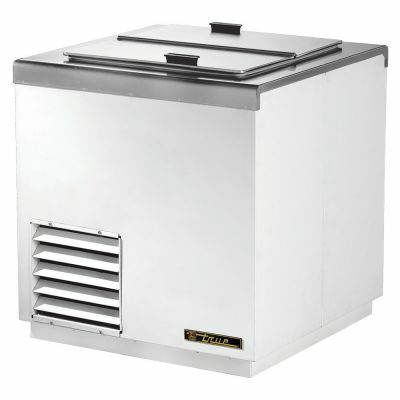 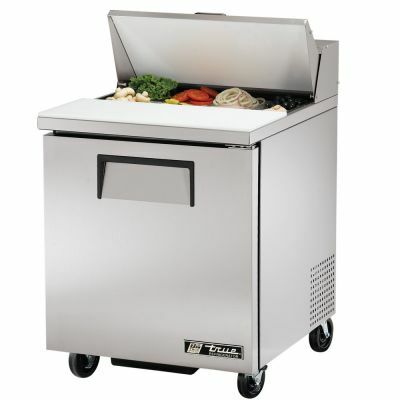 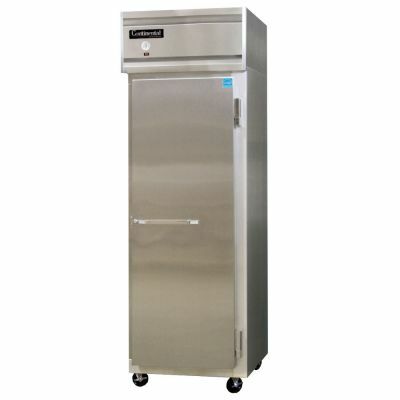 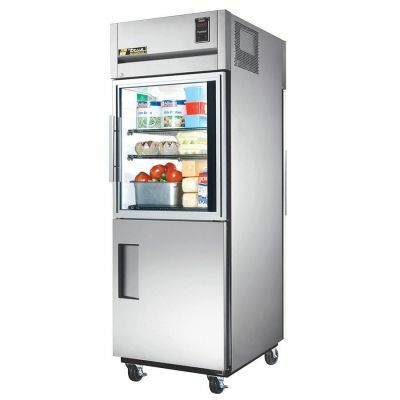 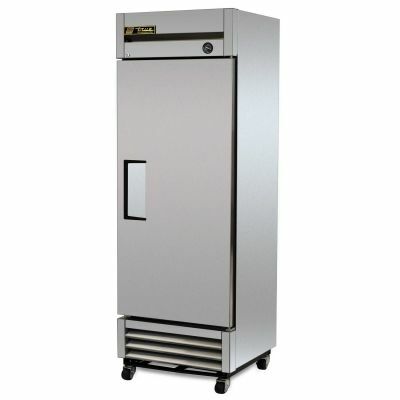 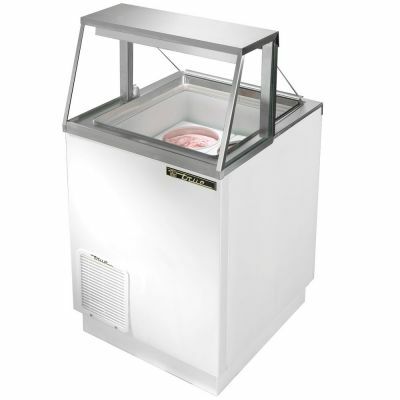 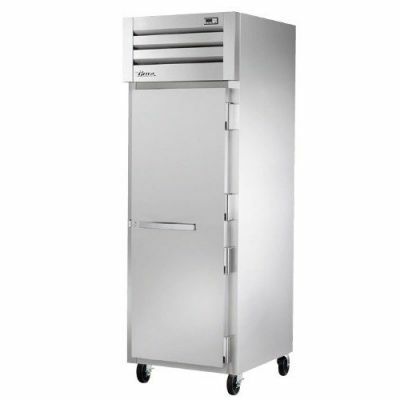 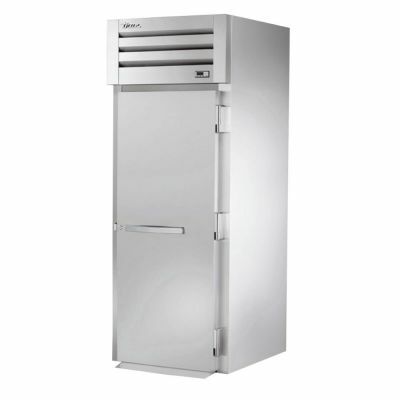 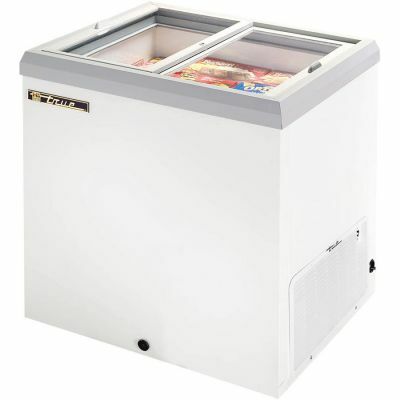 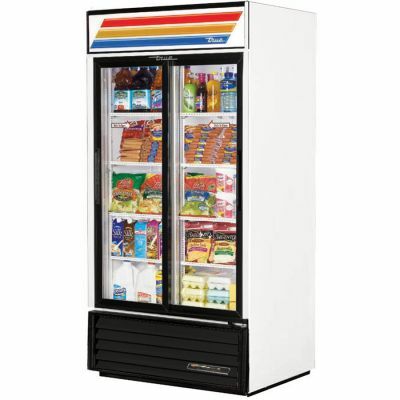 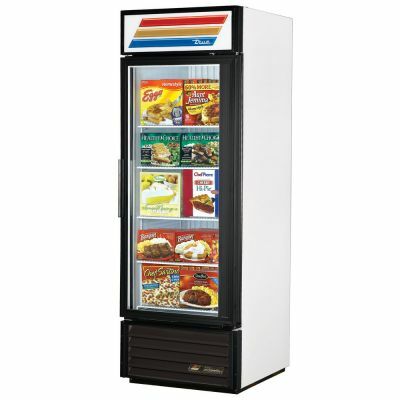 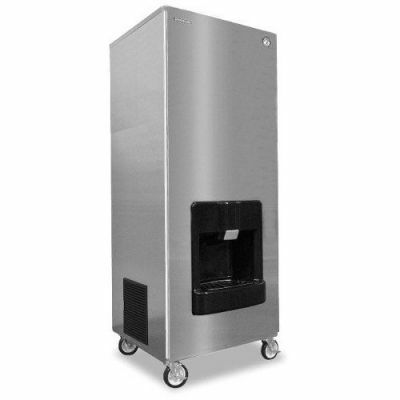 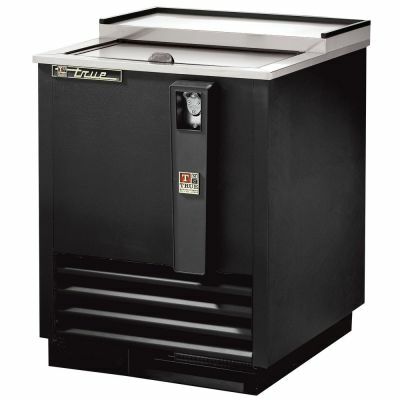 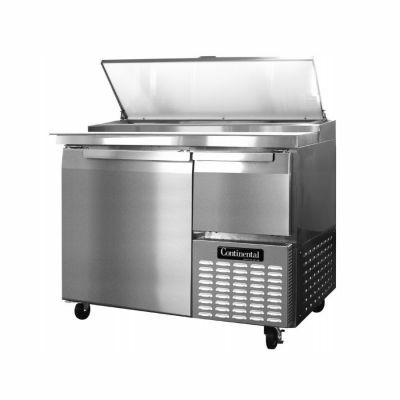 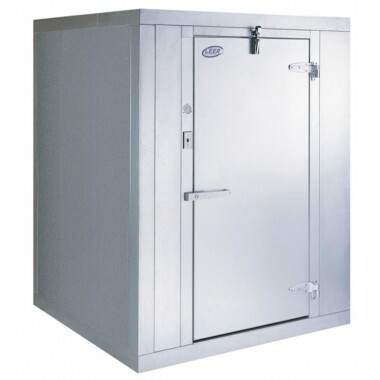 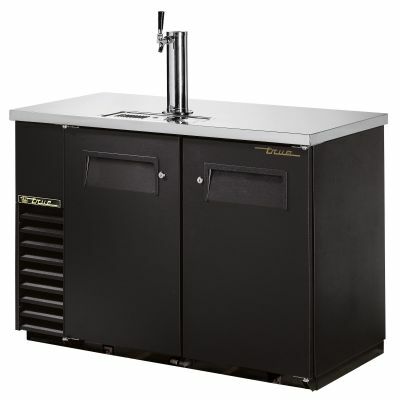 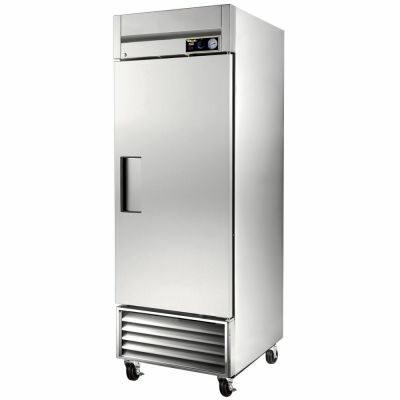 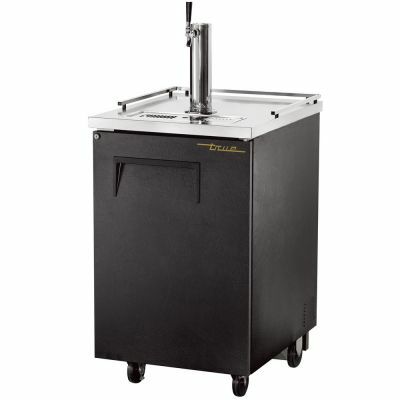 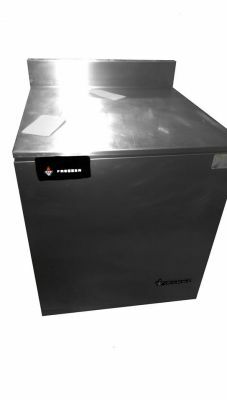 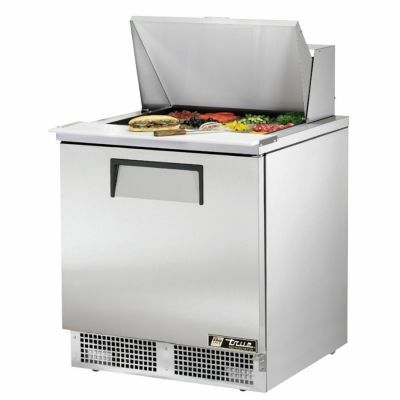 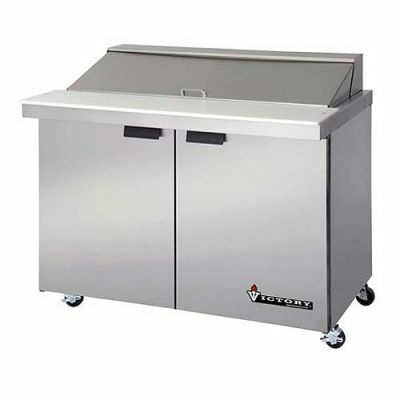 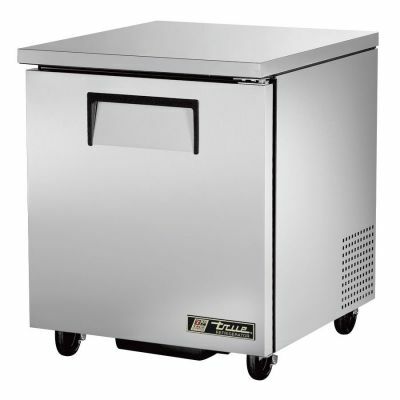 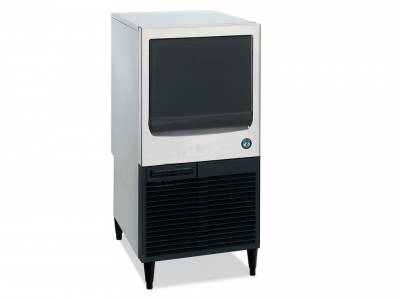 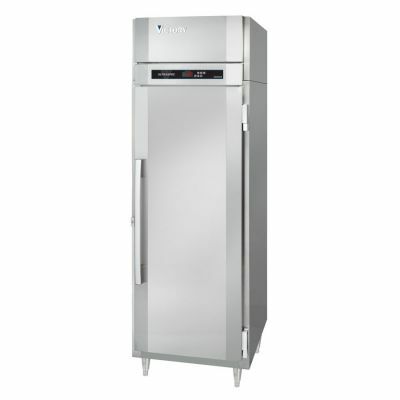 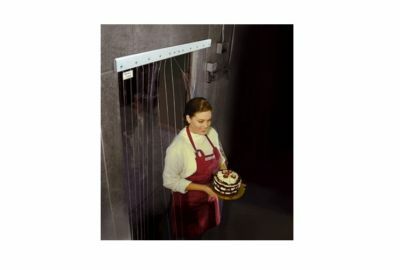 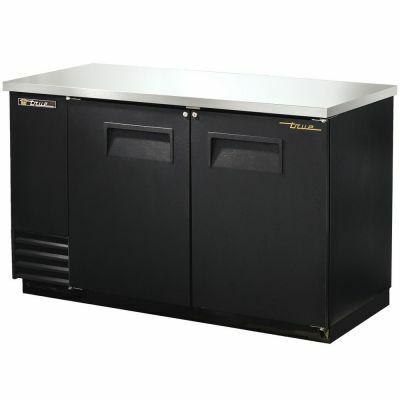 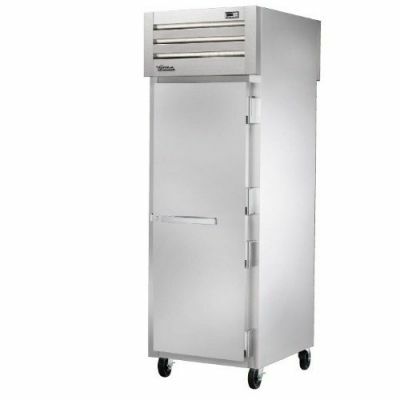 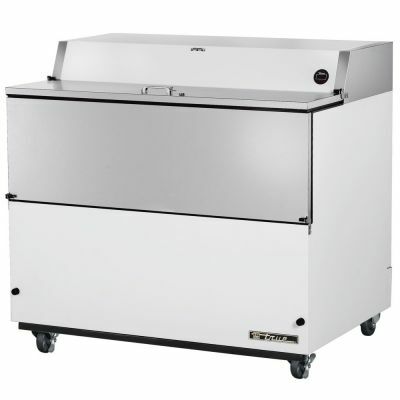 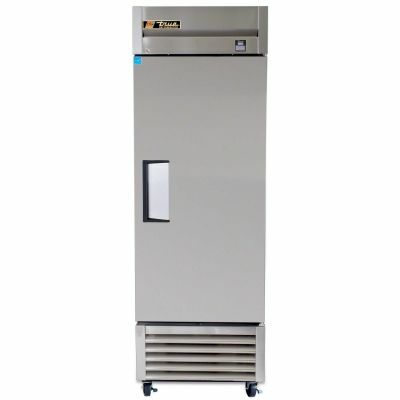 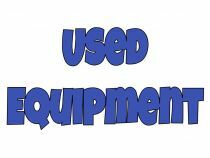 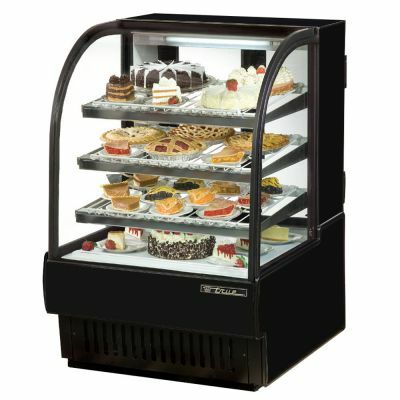 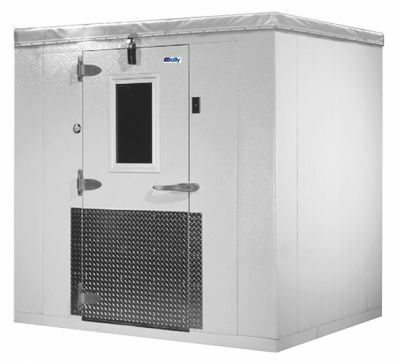 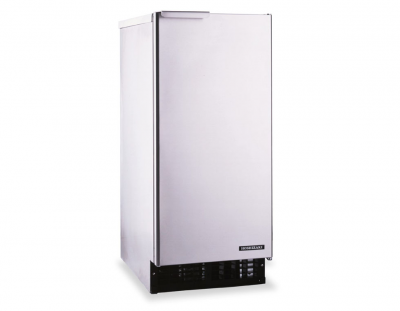 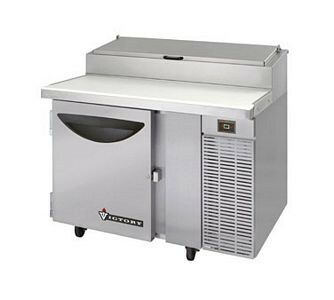 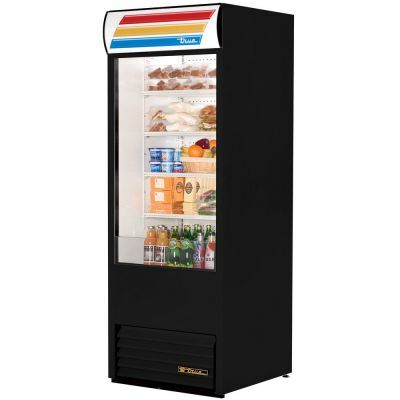 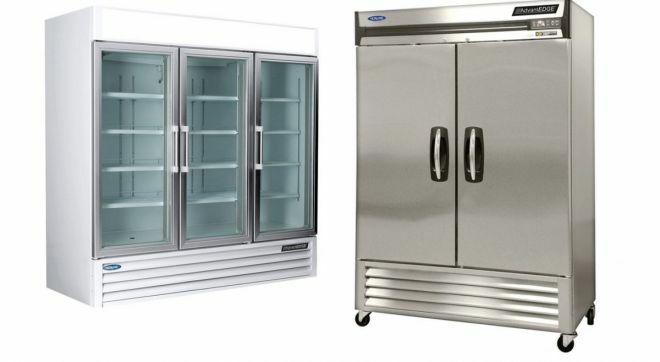 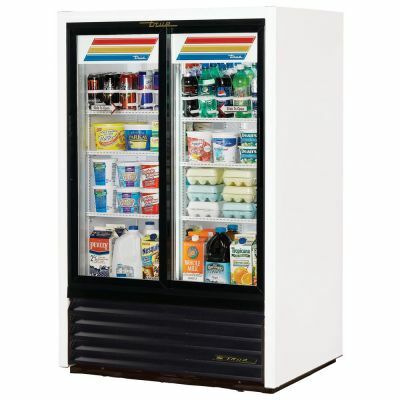 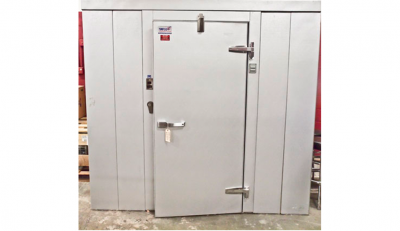 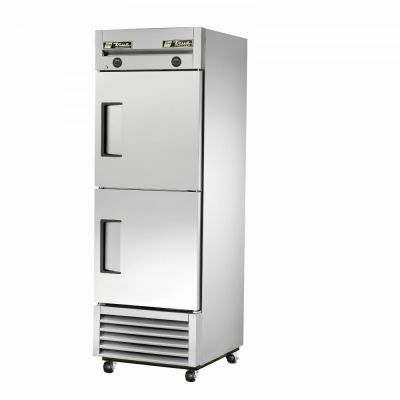 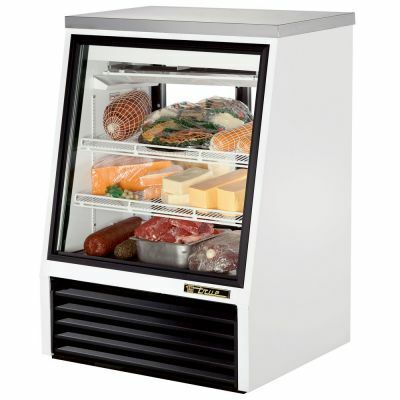 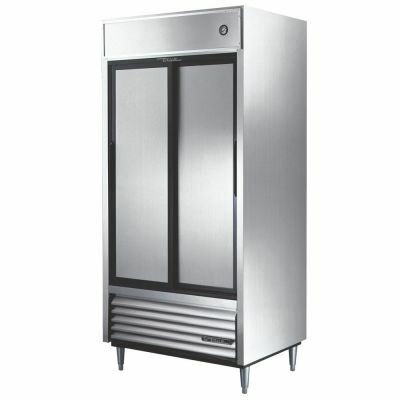 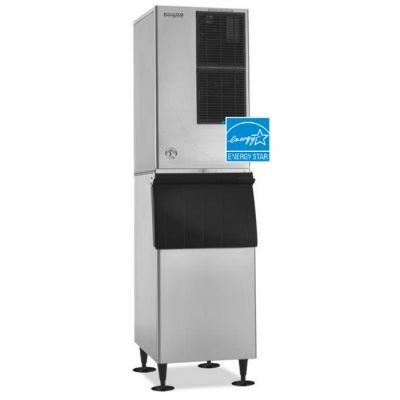 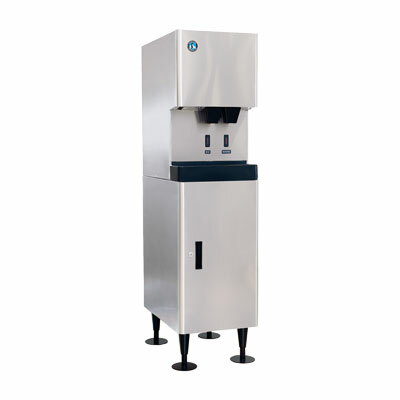 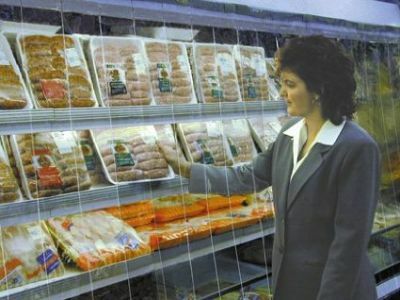 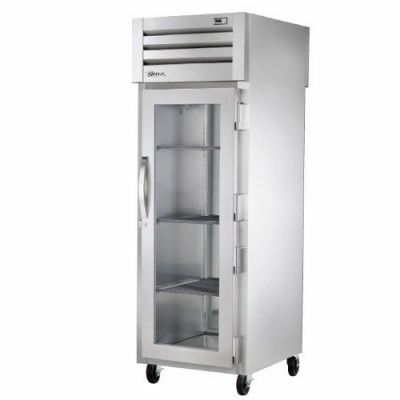 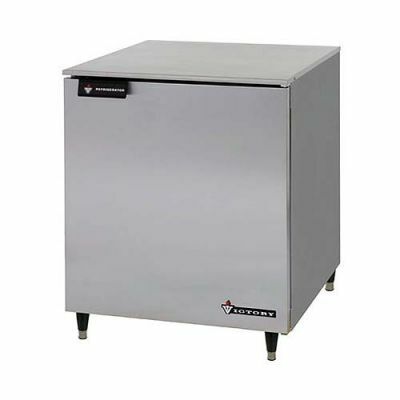 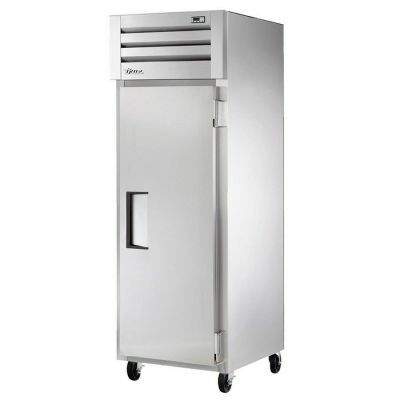 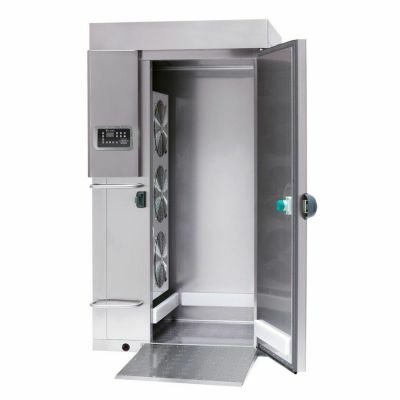 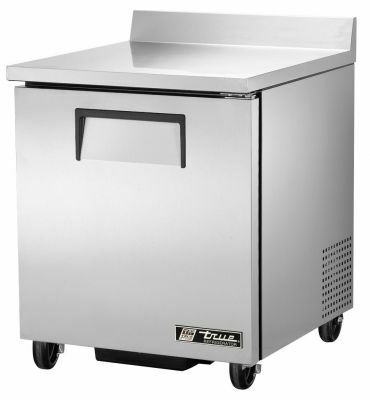 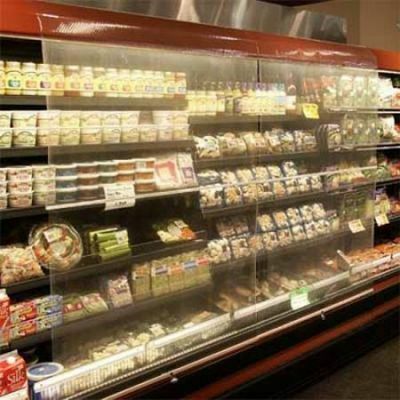 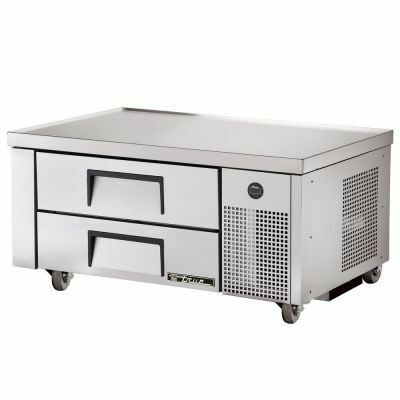 Have the coolest equipment in town by checking out our selection of refrigerated equipment. 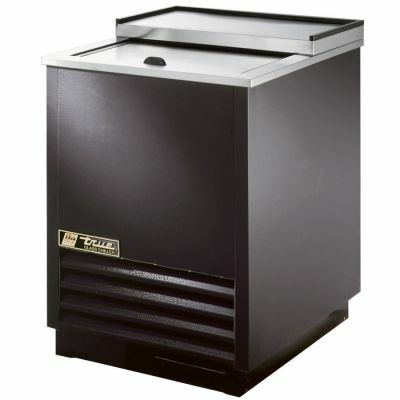 $ Please call 330-339-6312 for pricing! 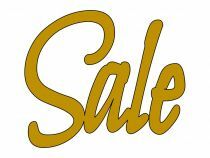 $ Please 330-339-6312 for pricing! 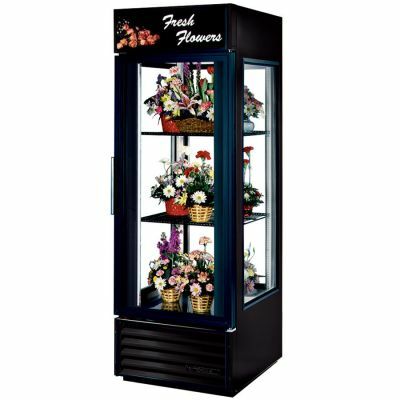 $ Please call 330-993-6312 for pricing! 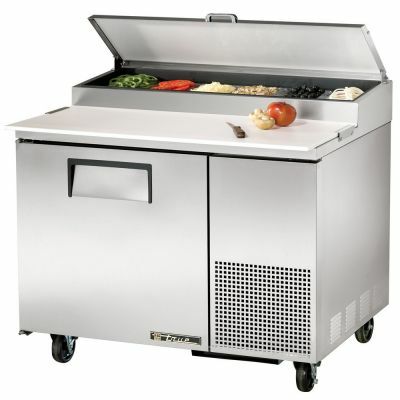 $ Please call 300-339-6312 for pricing!